Do you have remote team members to manage? Do you have some or all of your team working in locations that are different from you? How do you ensure you get the best out of them; help them feel ‘connected’ and stop yourself from ‘micro-managing’? 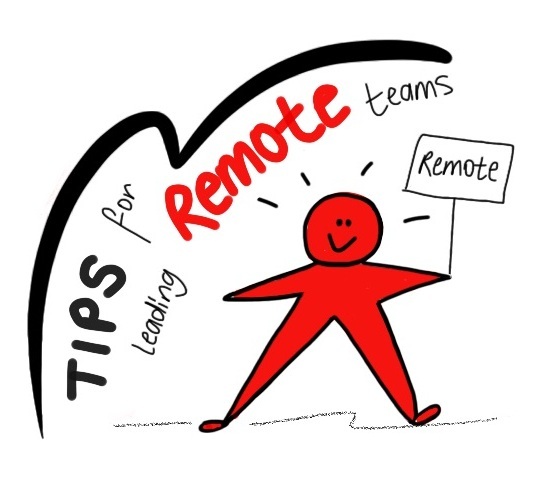 Check out our Tips and Hints resource to get some practical ideas on how to overcome these challenges, and the many more associated with leading remote teams. ← Looking for different ways to reward, recognise, motivate & develop your staff?